On Mar. 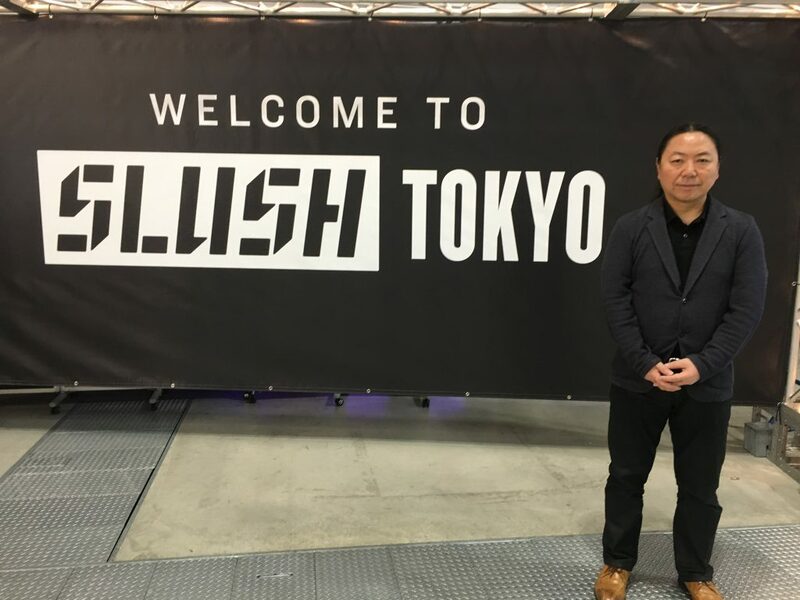 28th and 29th 2018 at start-up event “Slush Tokyo 2018” in Tokyo KISSonix exhibited the prototype speakers with the unique KISSonix 3D sound enhancing technology and gathered enormous attention form lots of visitors, corporate investors, VCs and angel funds. 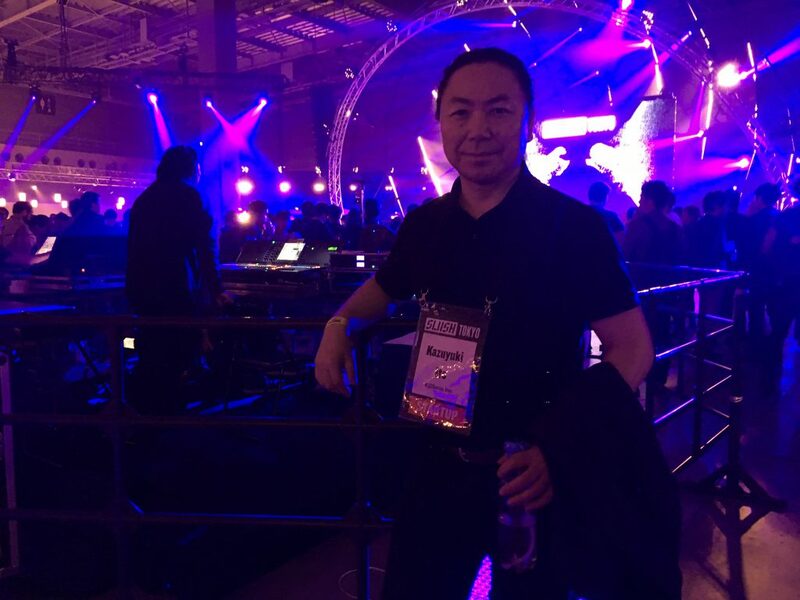 Disclosed the secret at a famous pitch event in Bay Area “ Japan TechMatch.